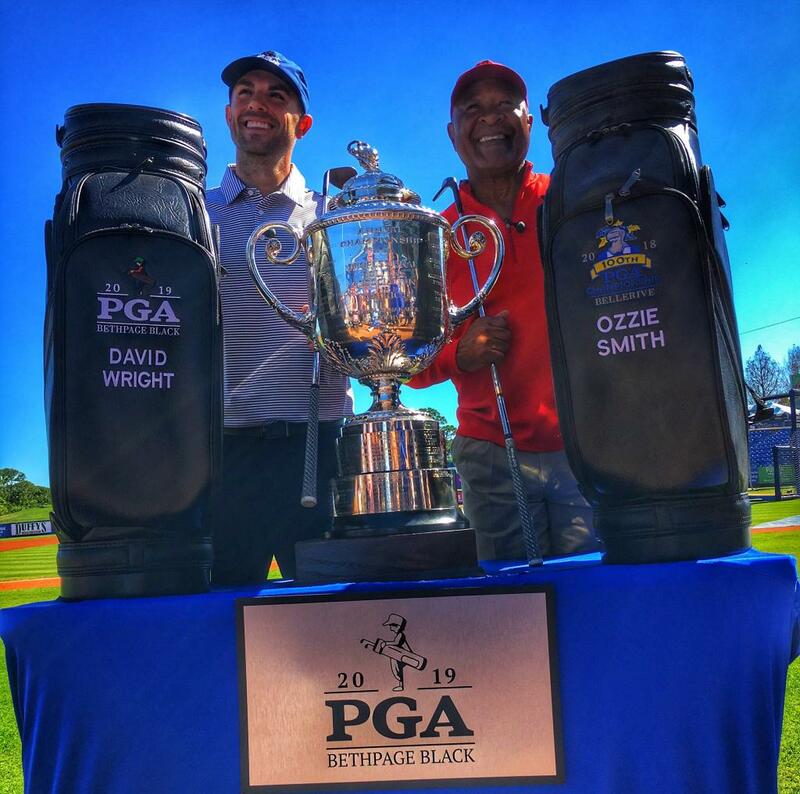 The PGA of America turns 103 today, and the Metropolitan PGA Section â€“ one of the Associationâ€™s original member entities â€“ helped light the candles in advance. 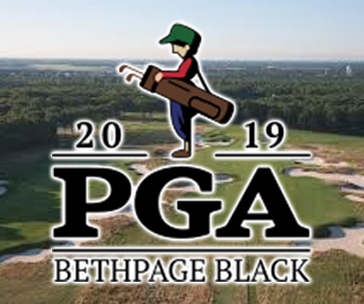 Local News & be sure to apply for the 2019 PGA Championship Media Credentials sooner rather than later! 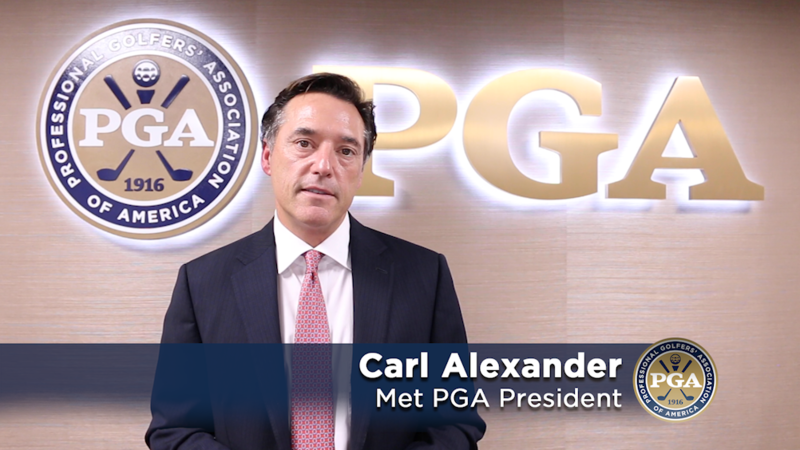 Please play the video below for a message from Met PGA President, Carl Alexander. 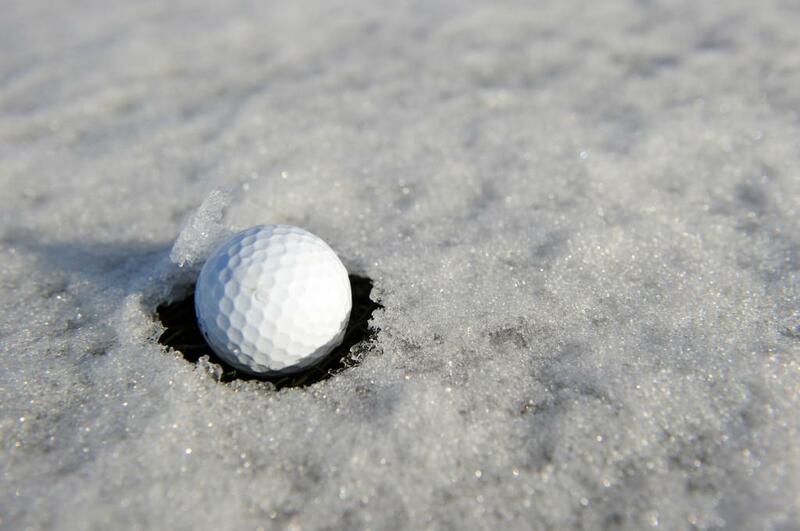 Click here for links to the Mastercard Match Play Qualifers and Championships! 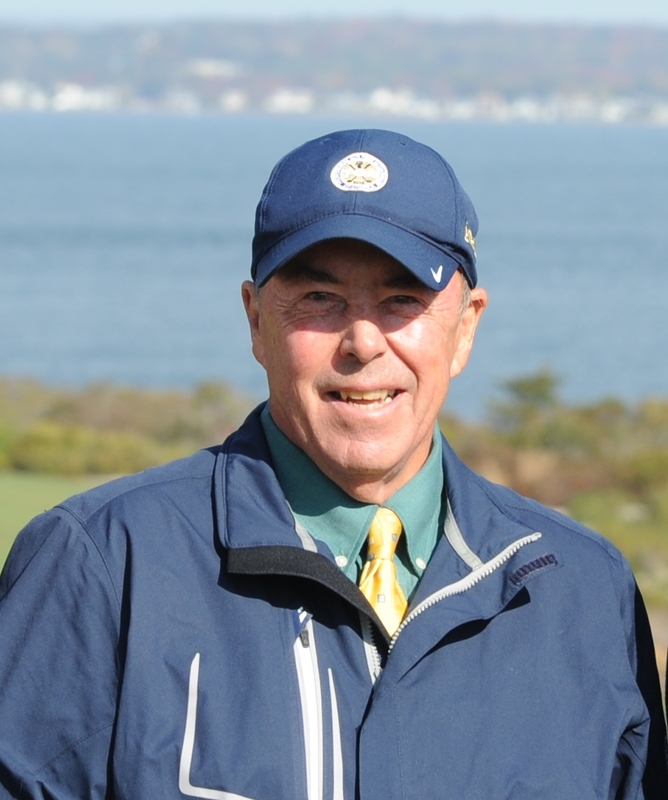 Message from the President, Spring Meeting Registration and More! 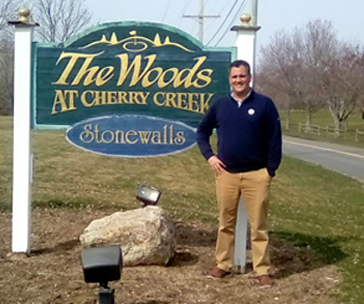 A message from Brian Crowell, Spring Meeting Registration and More! Thank you to all of our special guests and those who attended this years Winter Education Series! Videos here! 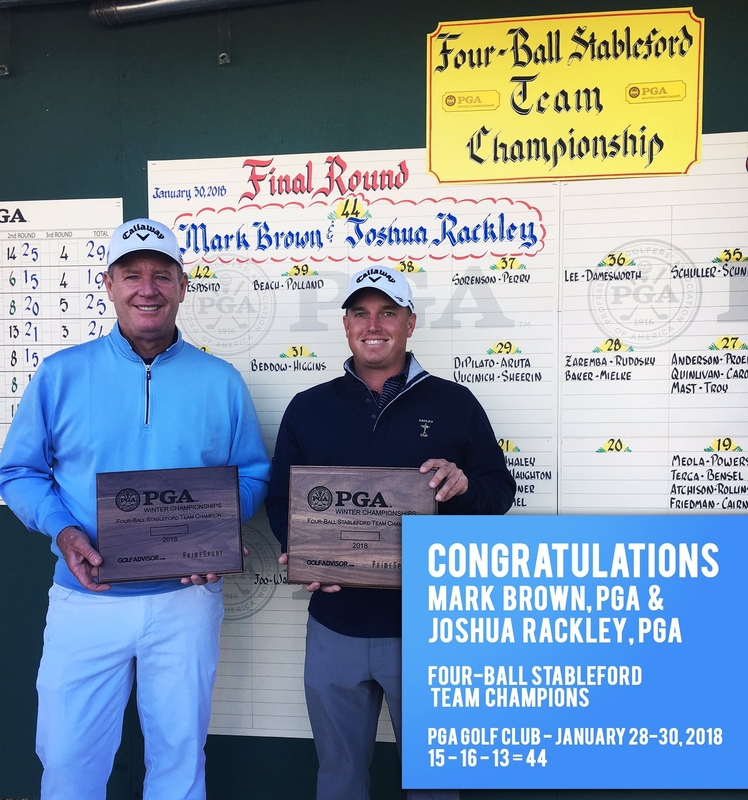 Matt Dobyns and Mark Brown have been selected to the Global Golf Post All-Pro First Team which recognizes the most outstanding competitive performances of PGA Professionals across the country. 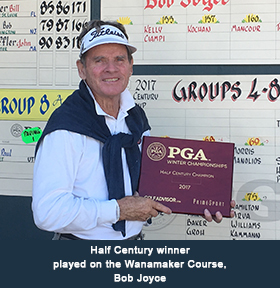 Playing together for the first time, Kestner and Quinlivan won the PGA Senior-Junior Team Championship with a 4-under 68 Wednesday, edging Gary Robison and Dennis Miller by a shot. 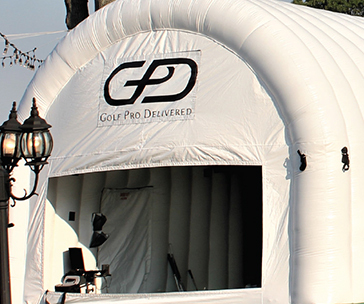 Winter PGA Championships presented by Golf Advisor and Prime Sport Jan. 4-Feb. 6 @ PGA Golf Club, Port St. Lucie, Florida. 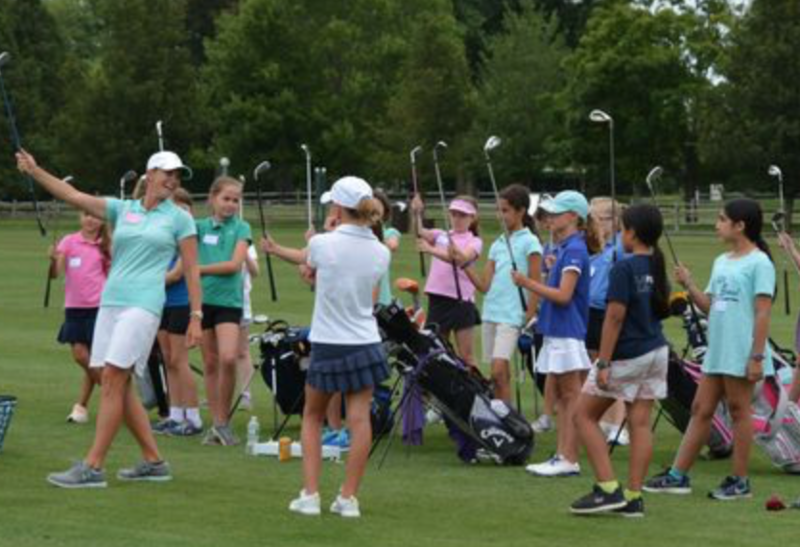 Click here to view schedule! Send a thank you to our 2017 Partners and Sponsors! As the year is coming to an end we'd like to encourage our professionals to reach out to our Partners and Sponsors to thank them for their support this year! 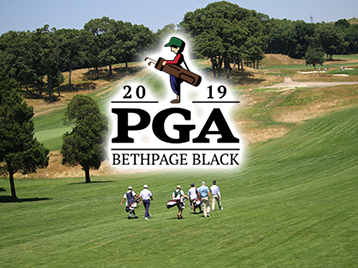 The PGA of America has named Scott Reid as Championship Director of the 2019 PGA Championship, which will be played at Bethpage State Parkâ€™s Black Course in Farmingdale, New York. 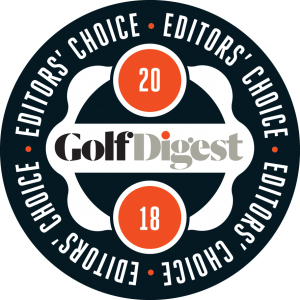 Join thousands of your peers and industry professionals as they gather for the leading golf industry event of the year. 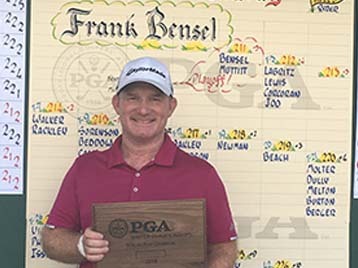 Three-time Champion Frank Bensel of Purchase, New York, recorded his seventh career hole-in-one Thursday in the opening round of the 41st National Car Rental Assistant PGA Professional Championship. 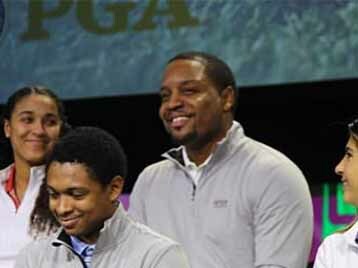 Individual photo's and videos from PGA of America of Kestner and Kennedy! Congratulations to all of our 2017 Special Award Recipients on your achievements this year and thank you from the Metropolitan Section! 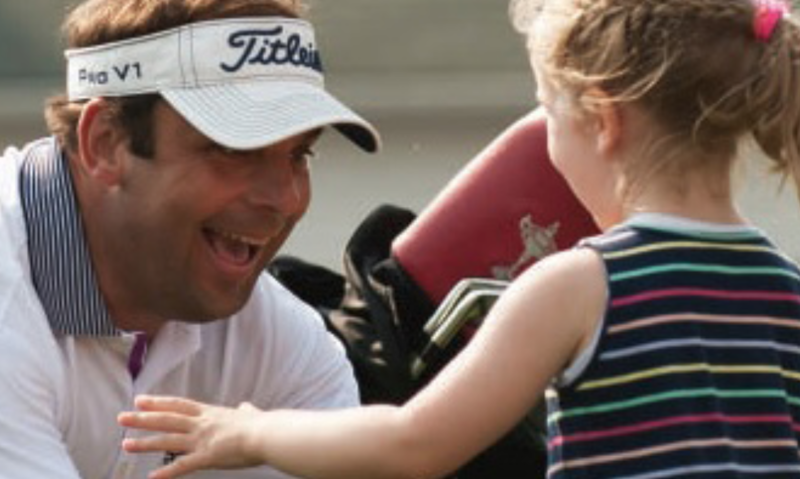 The Treiber and Senior Treiber Memorial Tournament of Champions are the cap of the Metropolitan PGA Stroke Play schedule. 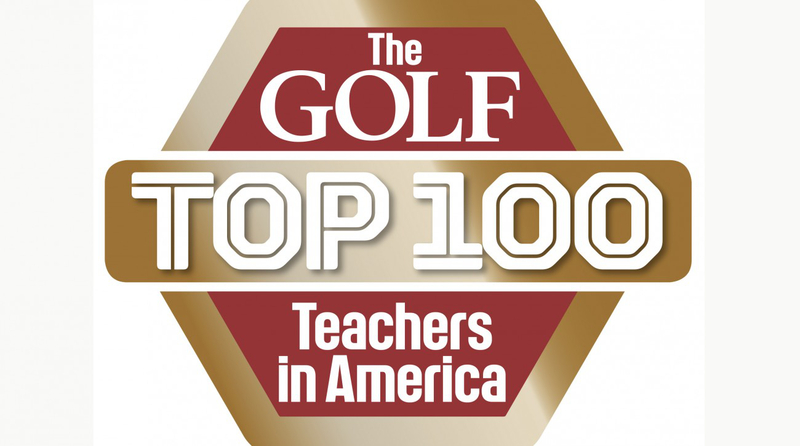 The unique Stableford format puts a premiun on birdies and eagles. 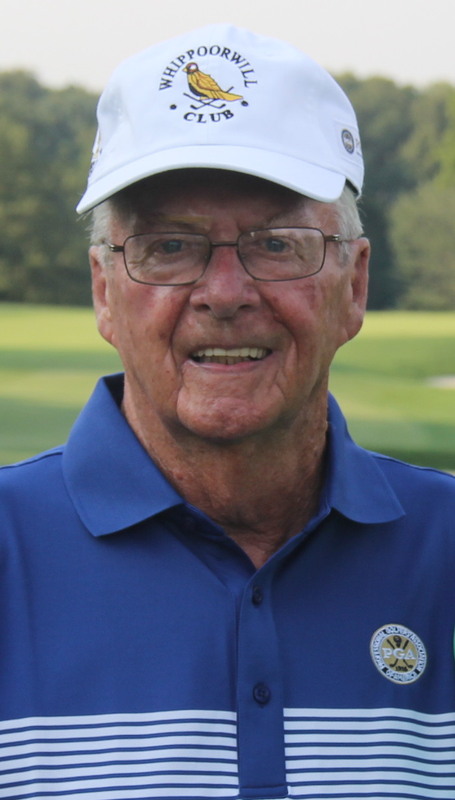 The Gene Borek Squire Cup Matches continue as a celebration of what makes the Metropolitan PGA Section and our outstanding golf professionals truly special. 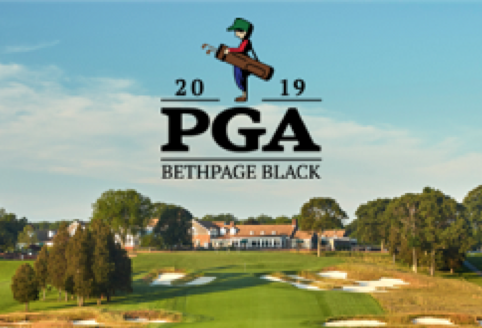 Three of our Metropolitan PGA Professionals Mark Brown, Matt Dobyns and Adam Rainaud will be playing for the US in the PGA Cup. As Labor Day approaches we turn our focus to promoting Patriot Golf Day and asking our professionals and their golfers to support our initiatives for veterans and their families. 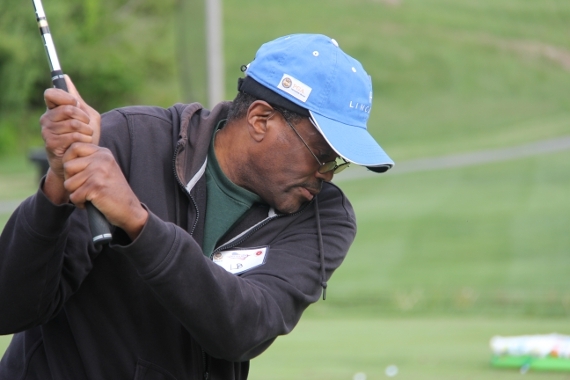 A leader of the Bridge Golf Foundation hopes it will be a â€œmodel for progressive gentrificationâ€� through its work with underprivileged and mostly black adolescent boys. 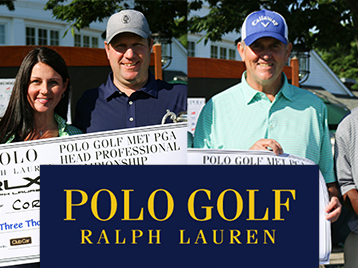 Matt Dobyns (left) and Adam Rainaud (right) are representing the Metropolitan Section at this year's PGA Championship at Quail Hollow! 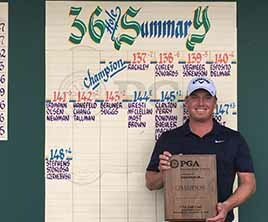 Matthew Lowe of Colonial Springs fired an incredible 10-under 61 in Tuesday afternoonâ€™s final round of the 62nd Ike MGA Stroke Play Championship Presented by Callaway at Century Country Club. 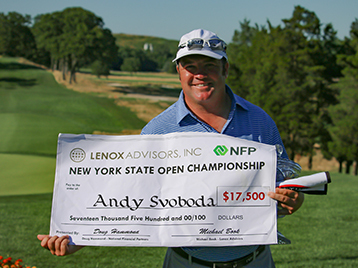 The golf season is underway and that means that qualifying rounds for New York's finest test of golf - The Lenox Advisors New York State Open Championship - will soon be underway. Congratulations to Becky McDaid on her come-from-behind victory in the Women's Stroke Play Championship at Innis Arden Golf Club! 2017 Long Island and Westchester Results, Photos, interviews, and more! 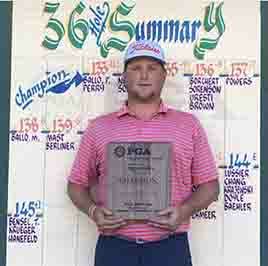 Original article via poughkeepsie.com. 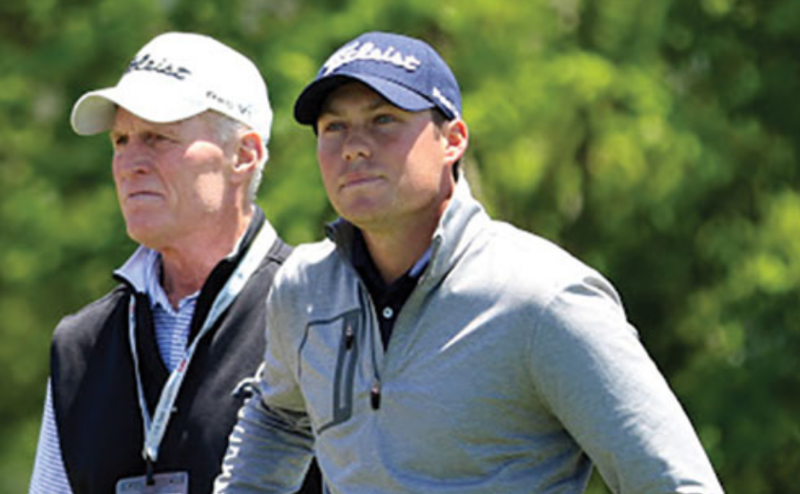 Friends sayRon Jensen possessed all the traits a good golfer and teacher should have. And, all the characteristics of a quality person. Powerful work ethic. 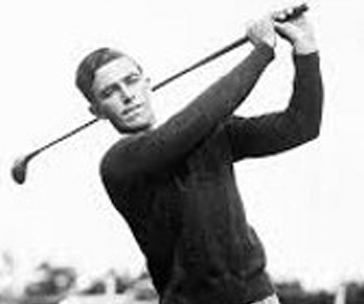 In the latter half of 1900 a group of 18 men from Mount Vernon, tired of traveling to Tuckahoe to play a modest nine-hole golf course, decided to purchase land to build a golf club closer to home. Crowell and Darby on SiriusXM! 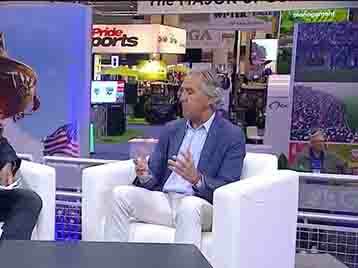 News 12 CT - 2015 PGA Professional of the Year Tom Henderson Feature - 11-20-15 from PGA of America on Vimeo. 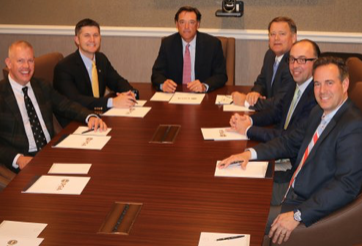 November, 17th - Pelham Country Club Click here for photos from the Fireside Chat. To view the form in a full window Click here. 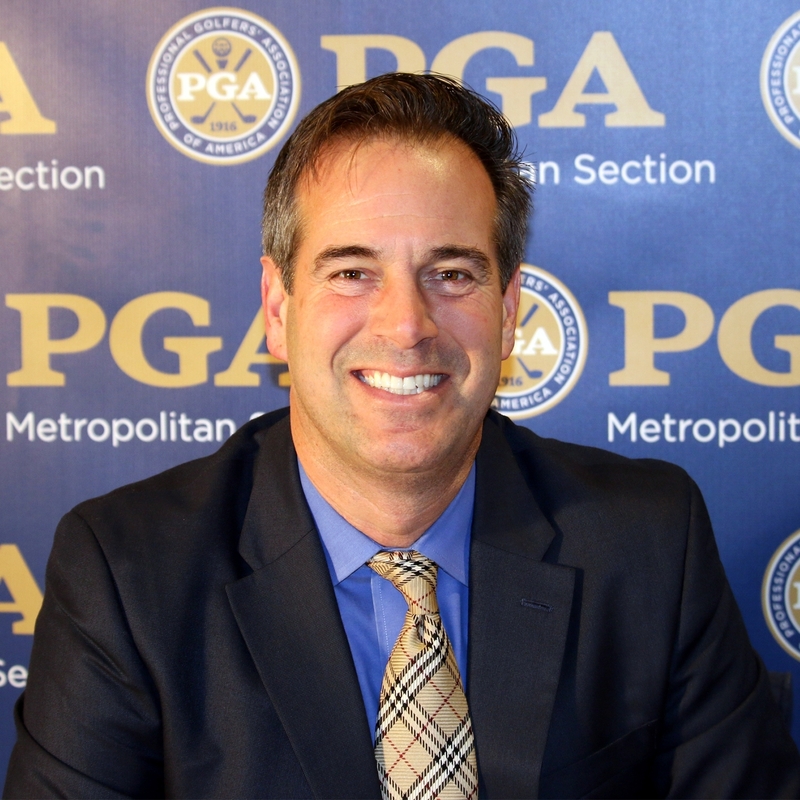 Dear Metropolitan PGA Members: Pursuant to Article III, Section 5 of the Metropolitan PGA Constitution and By-Laws, the Nominating Committee proposes Tom Henderson as a candidate for District Director. 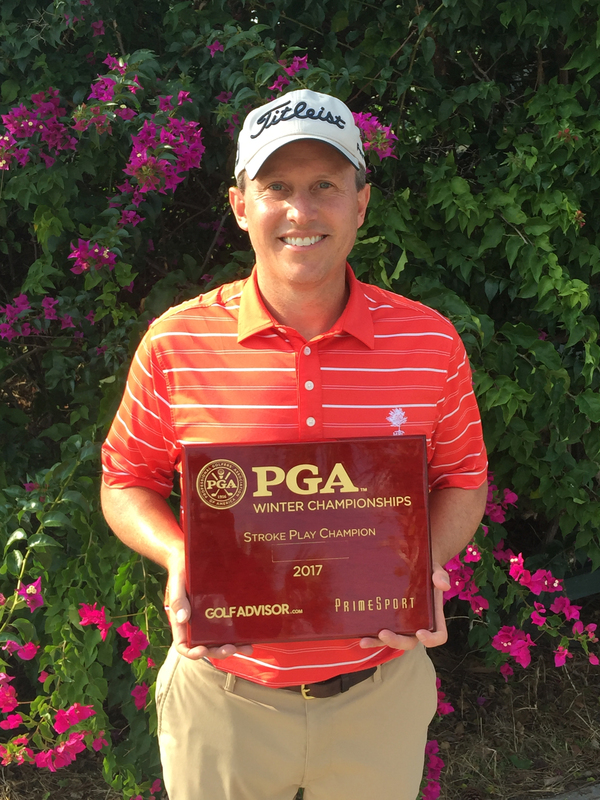 ANTIGUA GUATEMALA, Danny Balin of Burning Tree Country Club took home a victory in the Guatemala Stella Artois Open on Sunday, May 24th. Click here to check out the full article.